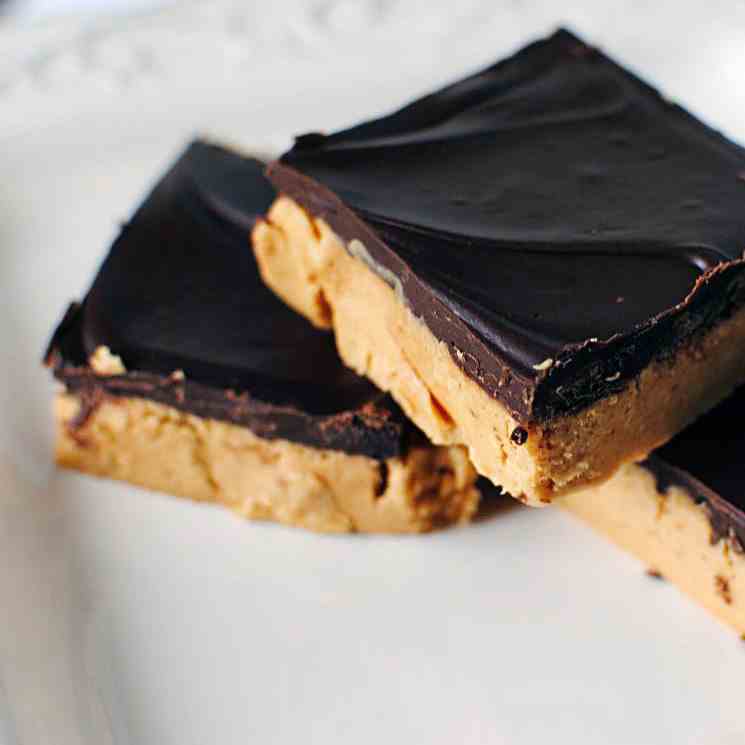 Showing: 71,611 recipes : on page 1978 of 1990. 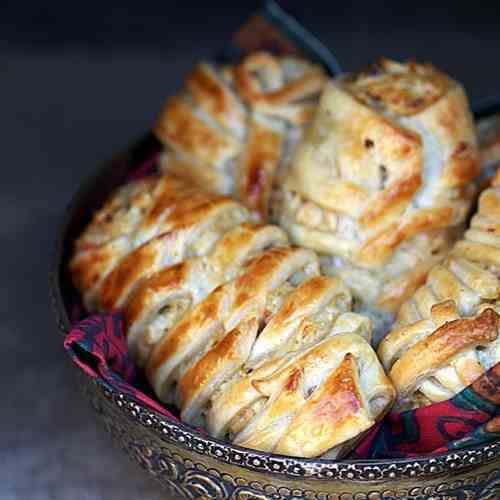 Savoury Pastry Puffs - A heart warming combination of chicken, sautéed mushrooms & roasted bell peppers. 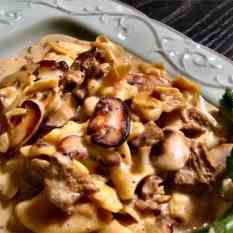 A favorite since childhood, Mom's creamy beef stroganoff is easy to make and simply delicious. 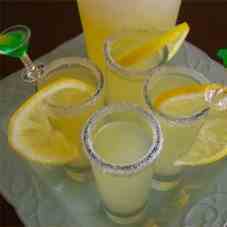 If you love lemon like I love lemon, this will be your new favorite "ladies night" cocktail. 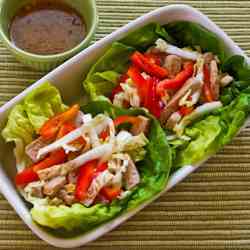 These Asian Lettuce Wraps with Pork, Napa Cabbage and Red Bell Pepper were really a treat! 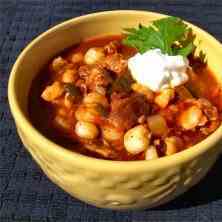 Posole (poe-SO-lay). Never heard of it? 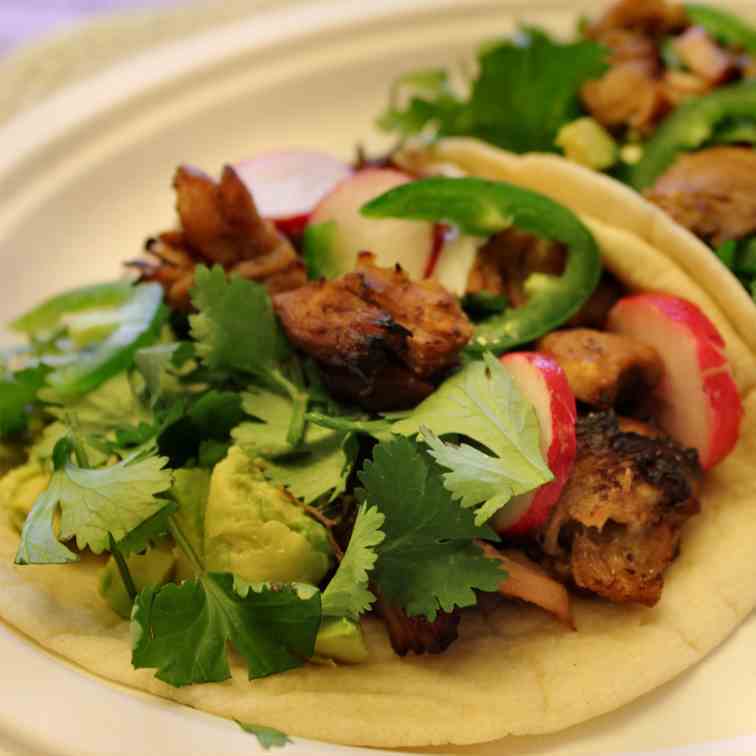 It's the unsung hero of Mexican-style stews. 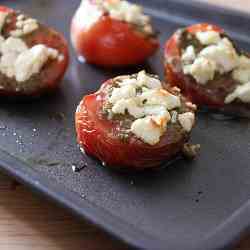 Decadently delicious and safe to eat raw! 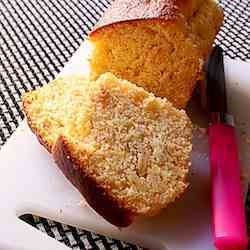 Cornbread would make a really wonderful meal with some creamy soup. 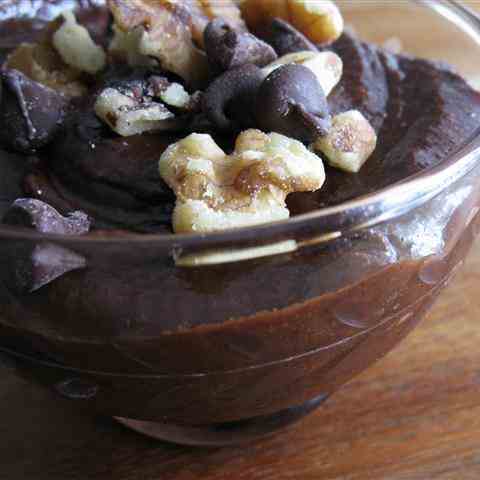 Chocolate fudge cake batter wrapped in a coconut cake batter hug. Have mercy. 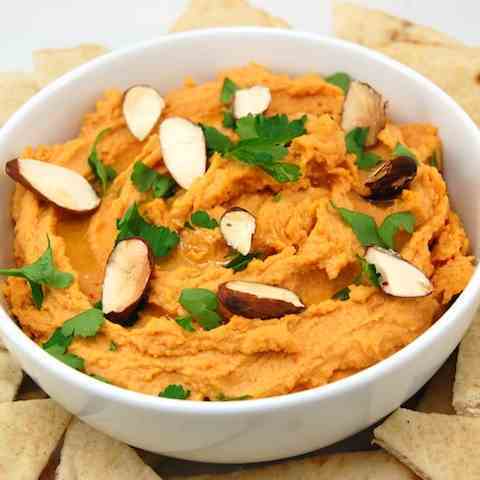 Roasted red pepper hummus is one snack you don’t have to feel guilty about! 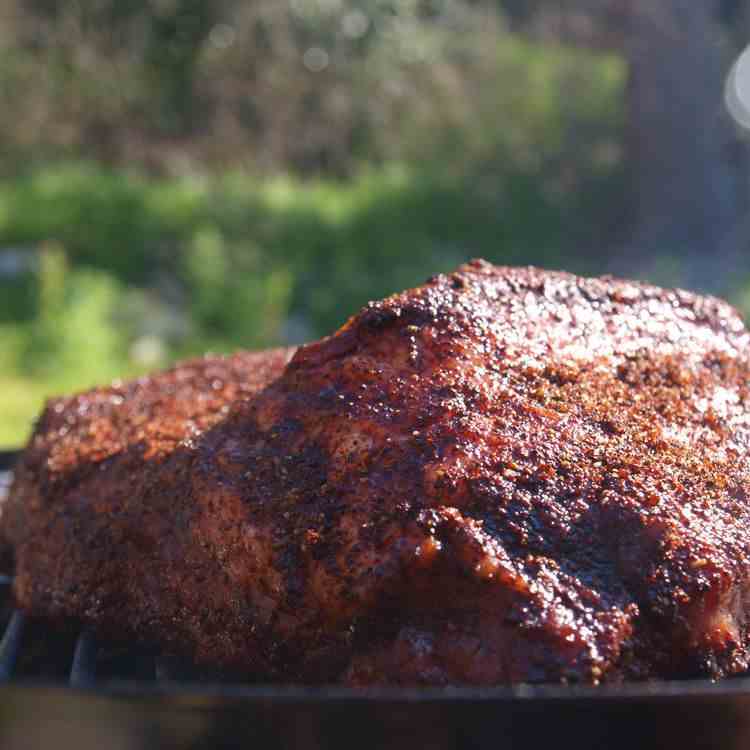 This Sunday we decided to smoke a brisket – so far my favorite thing to barbecue – and have a little fun with it. 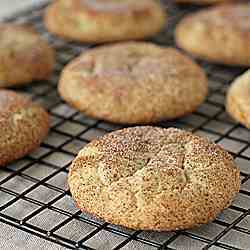 Snickerdoodles--light in calories and low in fat! 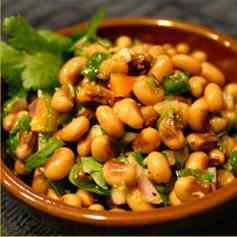 A southern tradition, Texas caviar is a cold black-eyed pea salad that packs a punch. 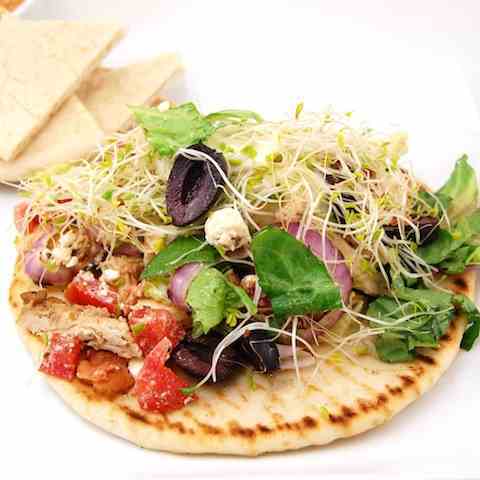 Grilled marinated chicken topped with a yogurt sauce, feta cheese, tomatoes, olives, romaine lettuce, and bacon served on warm pita bread. 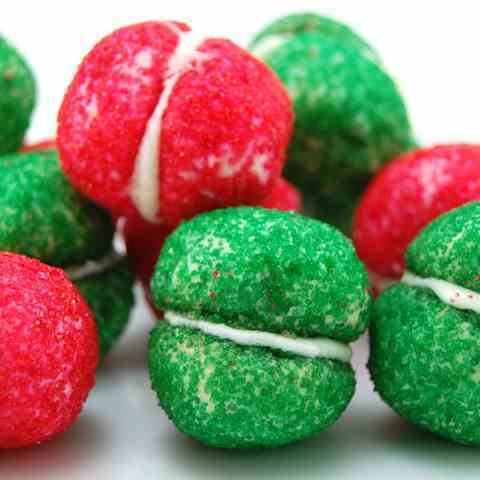 Melt in your mouth lemon cookies rolled in bright sanding sugar and sandwiched with a tart lemon filling in between. 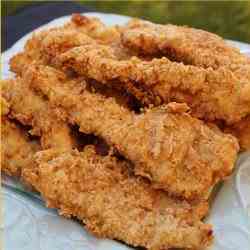 Buttermilk marinated chicken strips with a crispy, cruchy crust. It's all about the technique. 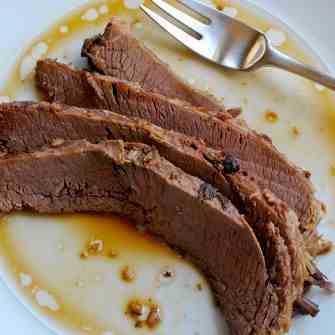 This was featured on America’s Test Kitchen on PBS as one of their “Top 10 of All Time.” The technique is unexpected, but the result is fabulous. 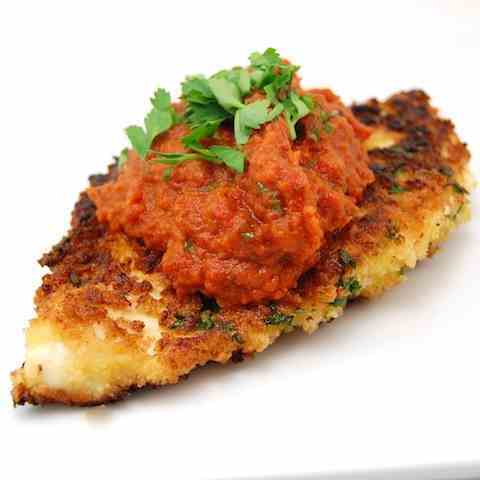 Chicken cutlets are dipped in a honey dijon egg mixture and panko bread crumbs before being sautéed and topped with a zingy tomato. 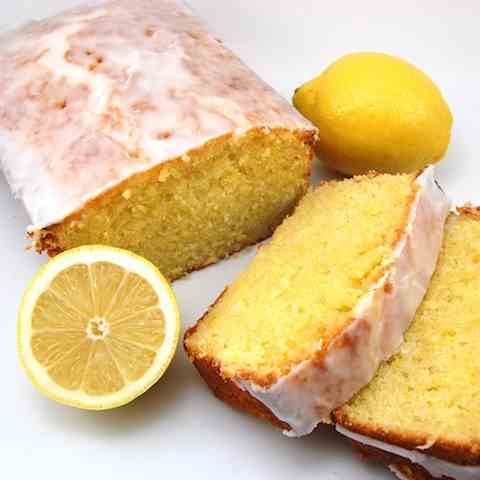 This zingy lemon loaf made with freshly squeezed lemon juice, lemon zest, and sour cream is lightly brushed with a lemon syrup. 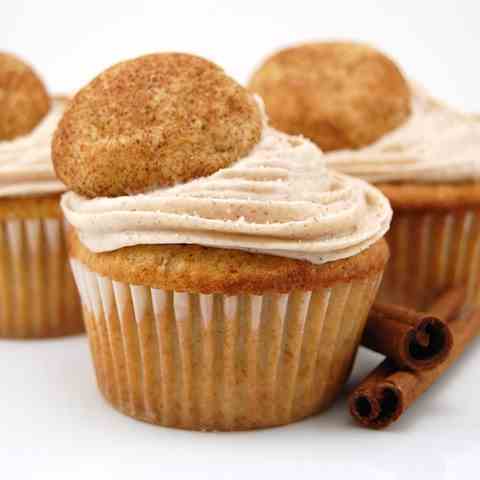 Moist snickerdoodle cupcakes swirled with cinnamon cream cheese frosting and topped with a soft, chewy and delicious snickerdoodle cookie. 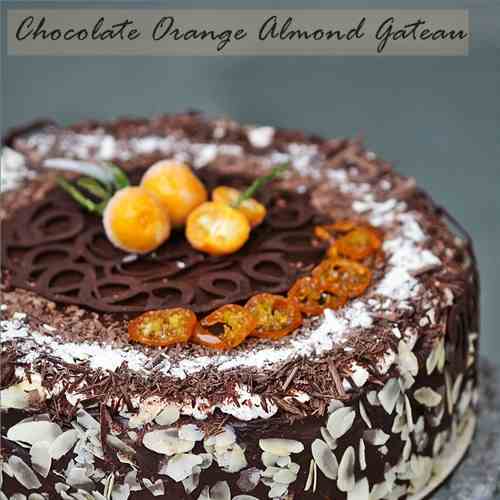 The Chocolate Orange Almond Gateau is wonderful and moist, with a beautiful balance of flavors. 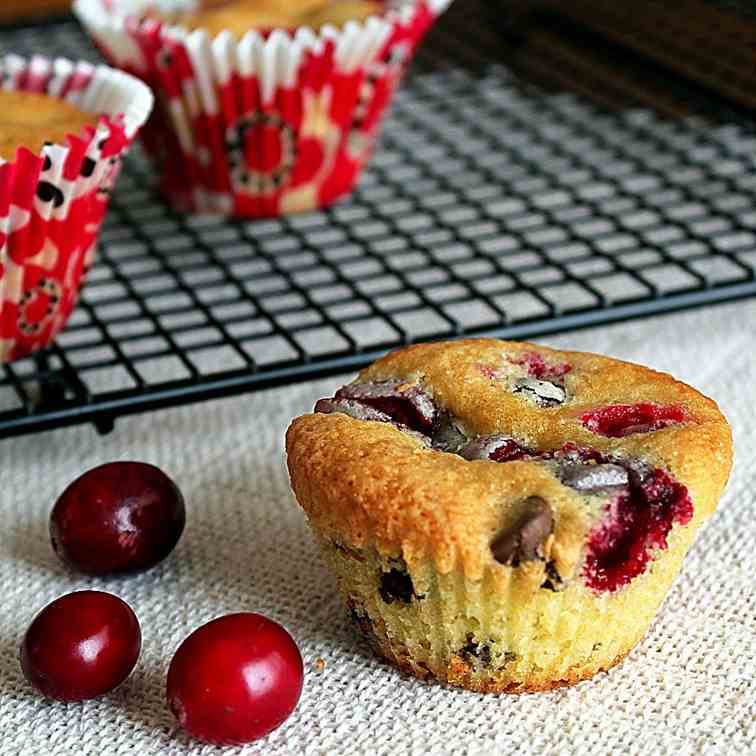 These cranberry chocolate chip cupcakes are a play on sweet and tart. 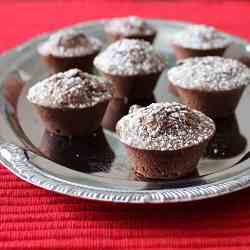 Plus, the difference between muffins and cupcakes! 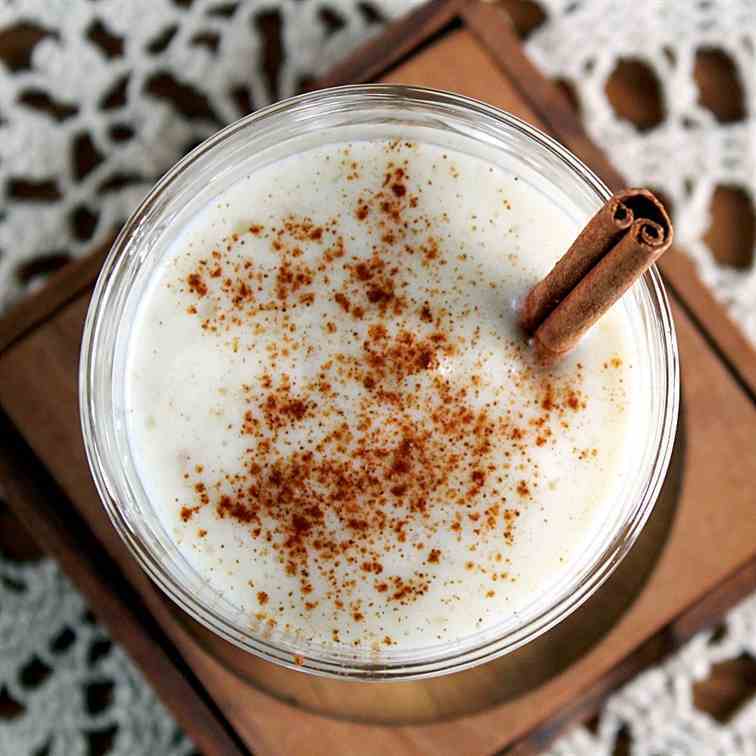 This vanilla pear milk is light and sweet. 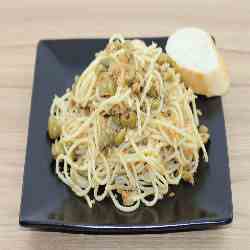 a simple and quick pasta recipe with anchovies, green olives, and bread crumbs. 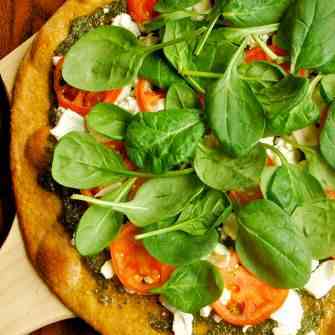 everything should be in the pantry for this one! 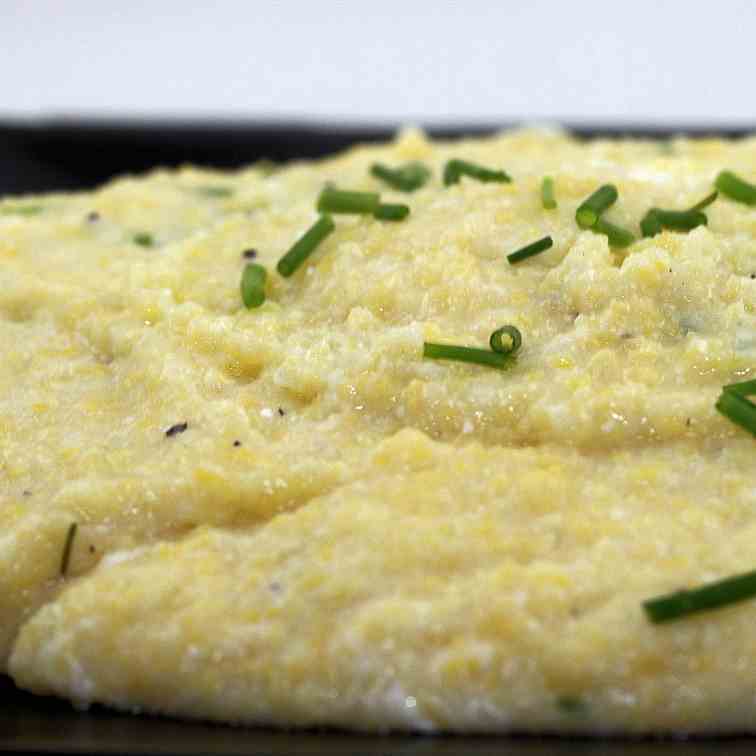 the creamiest polenta recipe to showcase any slow cooked meat you desire. 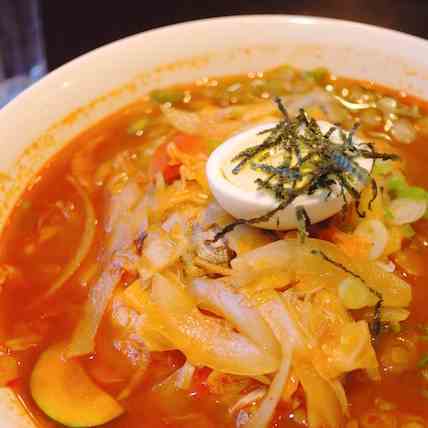 heavenly eaten alone as well. 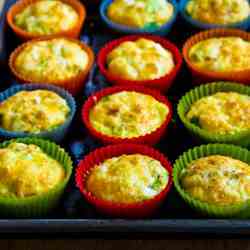 This post has five of my favorite South Beach Diet Phase One breakfast ideas, including the perennial favorite egg muffins. 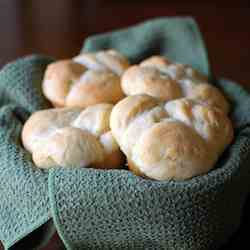 Potato Rosemary Rolls....soft, fluffy, and slightly sweet. 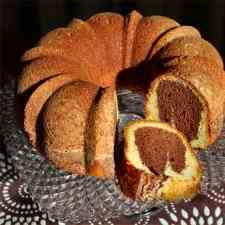 So delish, you'll never buy rolls again! 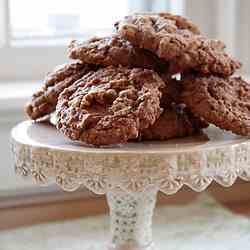 Oatmeal cookies with nutella. 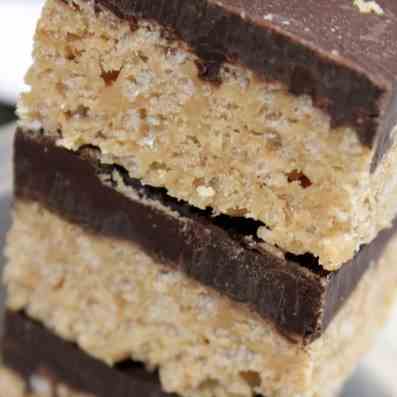 A great addition to a classic cookie. 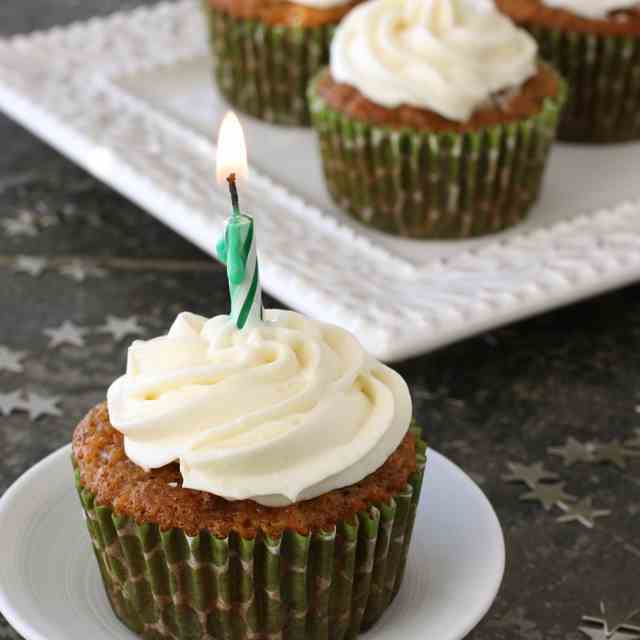 These moist cupcakes are topped with a maple cream cheese frosting. 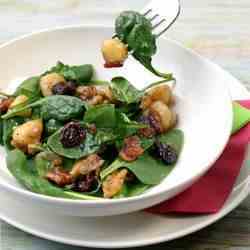 A salad that will keep them coming back for more!